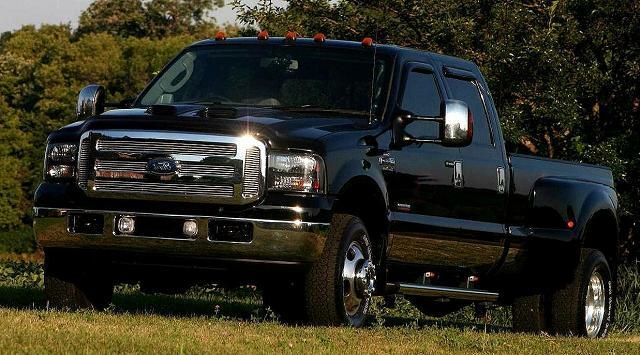 "This is one very interesting & unique F-350!" the fuel economy of a mini van with the pulling power of a Dually! 450 hp * 800 lb-ft torque * 23 mpg * 1,300 miles on a single tank of fuel! over 137 photos and 5 videos!